Johanna Beach is raw and untamed and has even been known to inspire poetry. 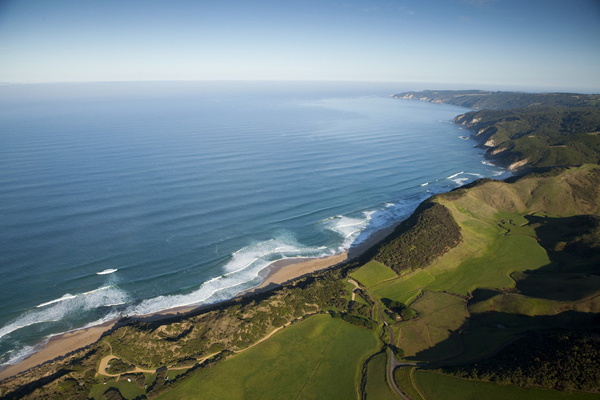 The magnificent pastures that have been toiled by farmers for centuries make a brilliant backdrop for the centre stage of Johanna Beach. Emerald green cascading onto endless yellow sands the beaches are clean and for most part of the year deserted. Johanna has a distinctive coastal and rural feel that offers a peaceful retreat and a place to cleanse the soul. Nearby the township of Lavers Hill have a local pub fuel teahouses and general store. With a timber mill history places like Melba Gully Triplet Falls and The Treetop Walk are reminders of why many work so hard to conserve the natural beauty of the area. Ancient rainforest boast tall timbers that span lifetimes. Lavers Hill often known as the gateway to the Twelve Apostles is the perfect place to retreat to.